May 4th, 2018 (7:44 PM). Edited May 9th, 2018 by PSI Master. Pokemon Wish is my very first rom hacking project, but don't let that fool you. This hack is the culmination of almost 3 years of planning, trial and error and passion! This hack is also my way of honoring a deceased friend of mine, Jade Myers. May she rest in peace. So without further ado, lets get into the nitty gritty of what this is, and what separates it from other hacks. The Acromian civilization has survived for thousands of years, growing from humble trading ports to large empires. An ancient war began, decimating not only Acromia, but the world. To ensure peace and prosperity, a young Lord appealed to the Wishmaker and its five keys to end the senseless violence. One thousand years later, a young hero is visited by a mysterious force and sent off on a journey to help a drunken Professor. With Acromia under a new government, and a cult seeking to revive the Wishmaker, the hero must tread lightly in a foreign world, and still try to retain their youthful innocence. Why did Acromia suddenly change its political system? Why does the Black Blood clan seek to revive the Wishmaker? Who or what is the mysterious being guiding you? Will you or your brother challenge the Acromian League first, and who will fill up more of the Pokedex? All of these questions and more will be asked and answered. It is up to you- the player (be it Cole or Egypt) to figure them out. I'm always active. Comment below or dm me with any bugs and glitches you find. Preferably with a screenshot. I'll get onto it ASAP and release an update on occassion depending on how severe the problems are. There is a channel on the Wish Discord specifically for this as well. What rom do I need to patch this on? Fire Red 1.0, try looking for (Squirrels) version for best results. How do I patch a UPS file? Where do I get the National Dex? 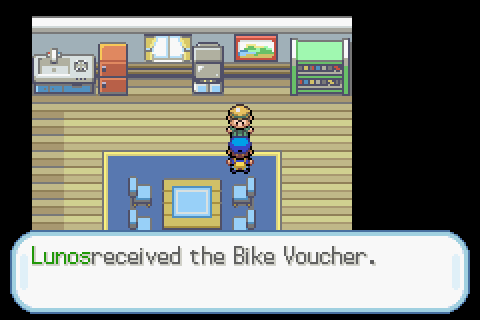 It will be given to you shortly after the first gym. This is done on purpose, so do not mind that a few Pokemon aren't registered at first. A plot that takes itself seriously, but isnt afraid to poke fun. Some fourth wall breaks occur. Doesn't deviate TOO much from the general formula. When Can I Expect Updates? They come when they come, I have college and work to balance as well. I try to work on this every single day, however. I won't keep you waiting too long. Are Updates Compatible with Previous Saves? Not entirely sure, but no reason why they should not be. How many Pokemon are in the hack? Short Answer: 386+ Alolan forms + Mega evolutions, spanning from all 7 Generations. Favoritism shown to Gen 1, 3 and 4. Christ there is a lot, if I somehow forgot to note something of yours that I used, call it to my attention and I will add the credit you deserve with an apology. Since this is so very long, I will contain it within a spoiler. May 4th, 2018 (9:44 PM). May 5th, 2018 (3:23 AM). Did you customize the Pokedex yourself? Please support LUXIOtheBEST at all times. Thank you. May 5th, 2018 (6:12 AM). Is the mega evolution similar to XY or it's just outside of battle? May 5th, 2018 (6:51 AM). Edited May 5th, 2018 by Lunos. So, I just finished the Demo and I have to say, I liked it. Interesting dialogues, well crafted characters and situations, an okay distribution of pok�mon and aside from their simplicity, the maps look fine. Now, while I enjoyed this beta, I couldn't avoid finding tons of minor issues. Only one of them is game breaking amd since you're already aware of it, I'll just skip it. These issues are not a big deal at all, but it would be nice if they were addressed at some point down the road, like in the final release for example. -The "Wish Version" logo could be better (the current font is kinda ugly and it feels just a little bit farther from the "Pok�mon" logo than it should be). 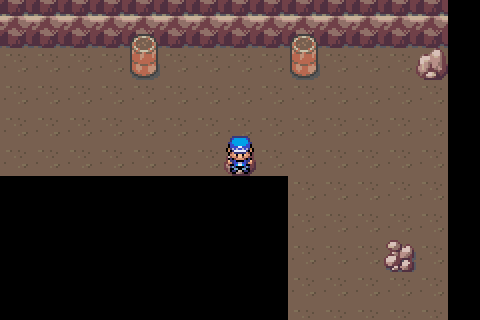 -The position of the Missingno. sprite in the first showpokepic is slightly off. -After speaking with the mysterious entity, the camera doesn't go back to normal. -The OW and Intro Sprites of Prof. Aspen are different compared to his portrait, which has a different hairstyle and costume. -The OW and Battle Sprites of the Lass in Route 1 don't match. 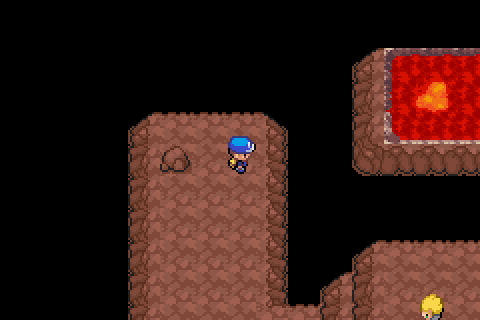 -The girl buried in the sand in Gira Village and the Old Man in Route 28 suddenly pop up when you move from one map to the other quickly. That's because they're not being loaded until you move to their respective map. -The OW and Battle Sprites of Alex are different compared to his portrait, which has have a different hairstyle (Hilbert's) and costume. -Thanks to pickup and the Nuggets you get, you can buy 99 status-healing berries (1980 coins, it's extremely cheap) as soon as you reach Ionia City. -Zaph's OW Sprites and Portrait don't match. -After getting a Soothe Bell from the Power Plant's director, the camera doesn't go back to normal. -The OW Sprites of Carlos are different compared to his portrait, which has have a different hairstyle (Cheren's). -The OW and Battle Sprites of the Crush Girl don't match, different hair color. -The OW and Battle Sprites and the Young Couple of trainers in the Route 4 don't match. -Laura's battle sprite's palette seems to be different compared to her OW Sprites and portrait. May 5th, 2018 (7:26 AM). I have been mulling it over. I might make one in the future. 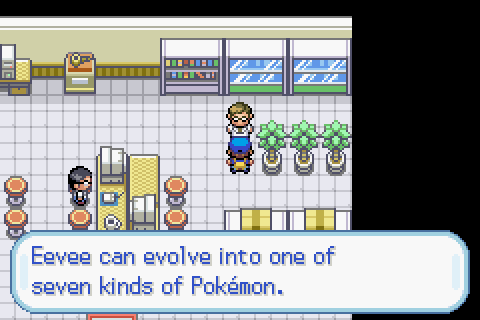 Mega Evolution is present as it is in Generation 6, thanks to Touched's source code. However as of May 4th's Demo, there is no mention or use of it. 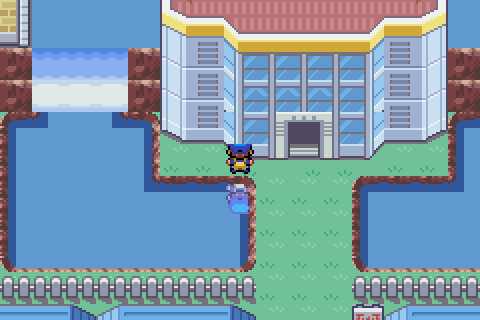 You will have access to it around the 7th gym-ish. M8 I love you for this. I'll get right on it as soon as I possibly can. May 6th, 2018 (1:10 PM). May 9th, 2018 (4:14 PM). Demo V1.1 is out now! Contains the bug fixes to Lunos's post and revamped spriting. Enjoy! May 16th, 2018 (6:29 PM). I'm having a bug where if I view the pokemon menu, and then try to exit the screen will go black. 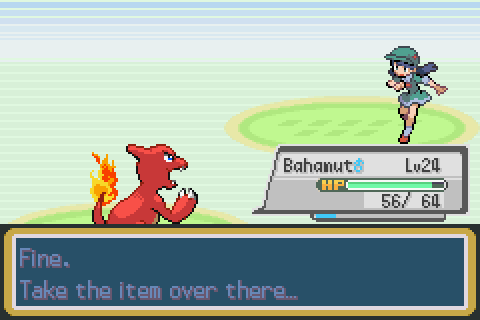 This happens when I try to use healing items, or if I want to switch my pokemon. May 16th, 2018 (6:31 PM). 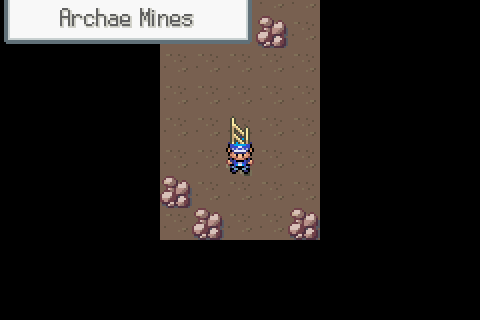 Where does this occur, and what emulator are you using? Could you send screenshots or more details to my Discord? May 16th, 2018 (8:38 PM). How far does this version go. May 17th, 2018 (10:27 AM). May 17th, 2018 (9:56 PM). May 21st, 2018 (11:06 AM). Got through the entire beta in a flash, really enjoyed it. Well done. May 22nd, 2018 (4:21 AM). August 2nd, 2018 (7:09 AM). Pokemon Wish is currently being remade from scratch on a new engine. Featured will be a completely new and custom pokedex, map edits, story rewrites and made to not steamroll the game with Charmander. Next release will be 4 gyms long. August 17th, 2018 (6:08 PM). August 18th, 2018 (8:57 AM). November 11th, 2018 (11:38 AM). Edited November 11th, 2018 by turtleshave. If I may ask, why is there a character named "3"? It gives 1 exp and it seems to have a low capture rate... I found it when I went to the James woods. I also found a pokemon named "-"
February 8th, 2019 (5:34 AM).